Home / Services & Products / Reseller Hosting Vs. Dedicated Servers: How to Choose? 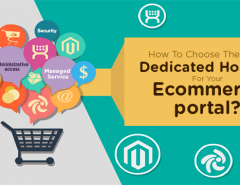 A question that confronts every business owner, some time in life is the prime dilemma of choosing between a reseller hosting account & dedicated servers in India. Similarly, Time, Services by your vendor, validity, dependency of your business on website etc.Based on these very dimensions, you decide whether dedicated servers or reseller hosting? Dedicated server is in demand for people/organizations need control over their server. People who have flourished in their business & understand the pros & cons underlying server management, are the one who choose dedicated servers. When server management is not a problem, you may customize server according to your needs, choose your own control panel, software, platforms etc. you get to design it from tip to toe!Something a reseller hosting cannot offer. As we said, dedicated servers are for people who are established & do not mind the cost. 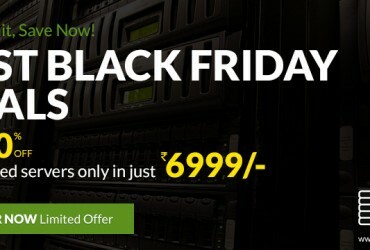 Yes, of course dedicated servers are inclined towards high costs. But your service provider can make-up for the cost through world class services in support it offers, so can the end results- autonomy of dedicated server helps you to cash on good opportunities. Rackbank datacenter in India for example has innovation driven services & team of experts, which assures that the cost is worth invested. Most of the times it is much higher than shared hosting plans. The cost is even higher because you may need a few handful of experts to handle your sever or you need to equip yourself with skills of server management. If you fail to do that dedicated server is a bad idea for you & so our advice would be to be a thorough preparation & also the vendor you choose should have great support services. You need to know what feature may lead to what problem, since the option to tailor dedicated server according to your need is in your hand , you may save yourself from a lot confusion, time & energy. At the end of the rebooting your server is a boon at your end, for all the problems vanish in one go! A fresh start-up should always go for reseller hosting. Anyone who do not understand server management & wants to save energy beyond your server- Reseller hosting is your answer. 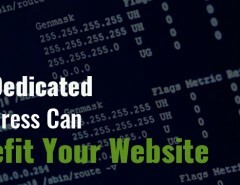 With reseller account you get a team of experts to handle everything about your hosted website. Reseller hosting is cost effective, time saving & best for fresh start-ups. You have to be very careful about who you choose as your service provider, since on both the services whether reseller hosting or dedicated server, your service provider can really get on your nerve through bad support or sales services. 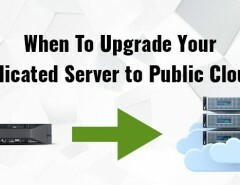 When To Upgrade Your Dedicated Server to Public Cloud?